Crafted from speckle clay and inspired by mid-century designs, the Uni Collection will accentuate any space with calm and warmth. This collection gallery is a sample of previous work. 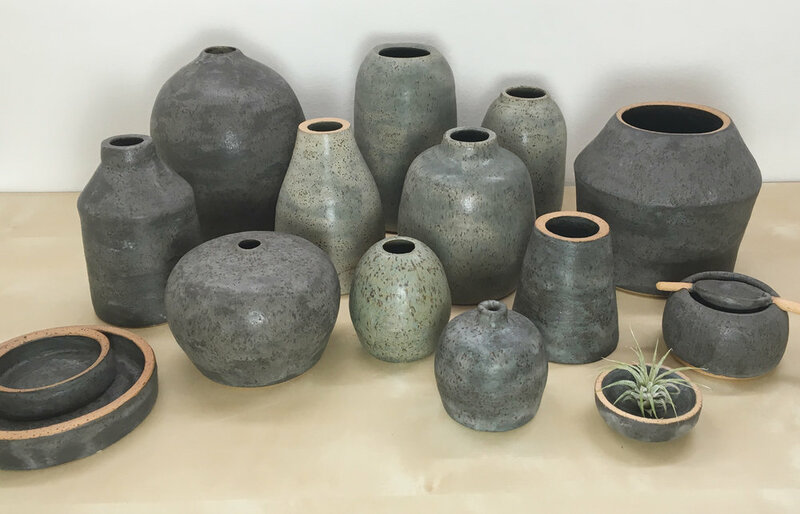 Since the ceramics are often limited edition, commissions, or one-of-a kind studio experiments, these items are presented for reference purposes. For custom orders visit our contact page.